Paul Hegarty had an enforced substitution to make with Steven Thompson, injured in the midweek in the CIS Cup win against Livingston, missing out and being replaced by Jim Hamilton. United’s first minute strike settled the side and in a match that was end to end, the visitors looked comfortable. With just over twenty minutes played, Charlie Miller had to go off and he was replaced by Arnar Gunnlaugsson who moved up front beside Hamilton with Lilley dropping back into midfield. The Icelander was on the field for only a few moments when he deflected a Paterson cross into the path of Hamilton who netted both his and United’s second goal. 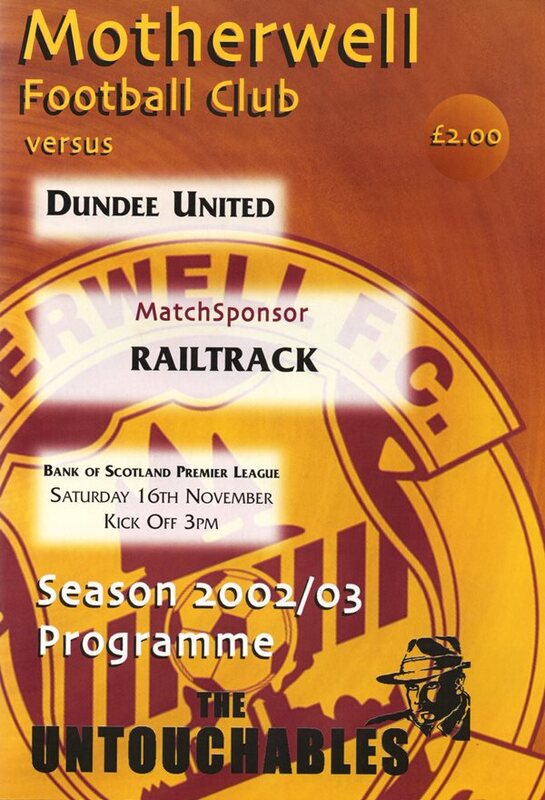 Motherwell pressed forward in the last ten minutes of the first half and had a goal disallowed for offside. United started off the second half better than they had finished the first, not playing as deep as they had been doing before the break. 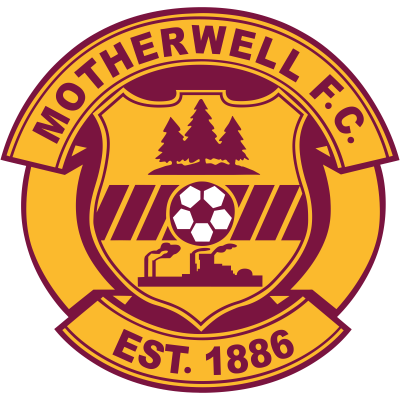 Motherwell struggled to maintain any level of pressure on the United rearguard although, as the match progressed, Terry Butcher’s side increased their level of attacking. Midway through the half, Gunnlaugsson, who had come on as a substitute, was himself replaced by Stuart Duff. With eight minutes remaining, the home side pulled a goal back when Lehman headed in from a corner. This set up for a tense last few minutes although United created two good chances before the end with Easton and Hamilton coming close. 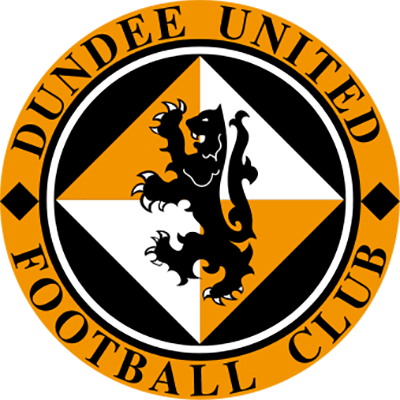 United held out and took three valuable points back to Tannadice.